Italian-Canadian soprano Aviva Fortunata has been praised as being “blessed with a gorgeous voice of richness and amplitude” (Musical Toronto). Ms Fortunata was a finalist in the 2016 Operalia Competition in Guadalajara, Mexico, where she performed under the baton of Maestro Plácido Domingo in the historic Teatro Degollado. Representing Canada in the 2015 BBC Cardiff Singer of the World Competition, she was a finalist for the Song Prize. Upcoming 2016⁄17 season credits include Erste Dame in Die Zauberflöte with the Canadian Opera Company and Donna Elvira in Don Giovanni with Saskatoon Opera. Upcoming cover roles include Dritte Norn and Gutrune in Götterdämmerung with the Canadian Opera Company. 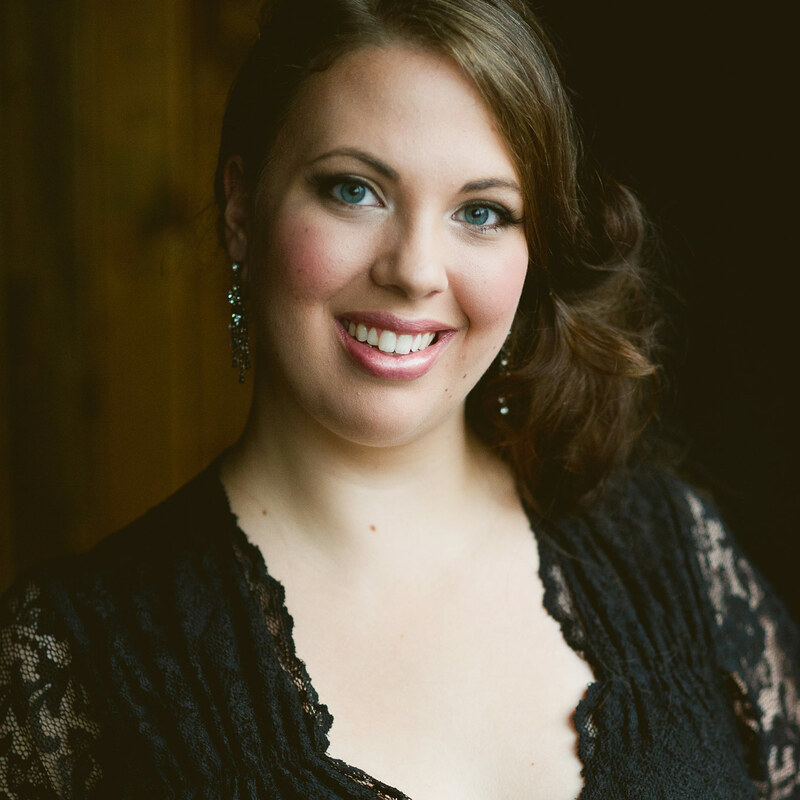 A graduate of the Canadian Opera Company’s Ensemble Studio, Ms Fortunata’s main stage roles include Contessa Almaviva in Le nozze di Figaro, Fiordiligi in Così fan tutte, Helmwige in Die Walküre, Berta in The Barber of Seville, Annina in La Traviata, and Clotilde in Norma. Ms Fortunata’s cover roles at the Canadian Opera Company include Norma in Norma, Anna in Maometto II, Alice Ford in Falstaff, Donna Anna in Don Giovanni, and Ellen Orford in Peter Grimes. Other notable credits include Desdemona in Otello and the Lady with a Cake Box in Postcard from Morocco with San Francisco Opera’s Merola Opera Program; Donna Anna in Don Giovanni with Concert Opera Group, Centre for Opera Studies in Italy and the University of Toronto; and Poulenc’s Gloria with the Buffalo Philharmonic Orchestra. As part of the 2015⁄16 Free Concert Series at the Richard Bradshaw Amphiteatre, Ms Fortunata performed the Canadian premiere of John Greer’s piano quintet arrangement of Richard Strauss’ Vier letzte Lieder. Other performances in the Free Concert Series include Olivier Messaien’s Poèmes pour Mi (2014) and Benjamin Britten’s Ekho Poeta (2013). Ms Fortunata received Bachelor and Master Degrees from the University of Toronto, where she won the Jim and Charlotte Norcop Prize in Song, as well as the Peter and Helen Hunt Graduation Award in Opera. She has also received grants from the Jacqueline Desmarais Foundation and Alberta Foundation for the Arts. Aviva Fortunata: "It was a total blur!"